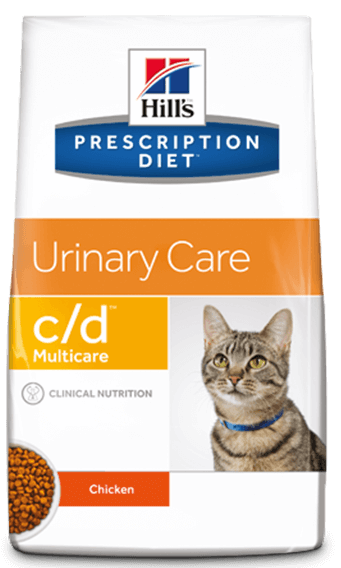 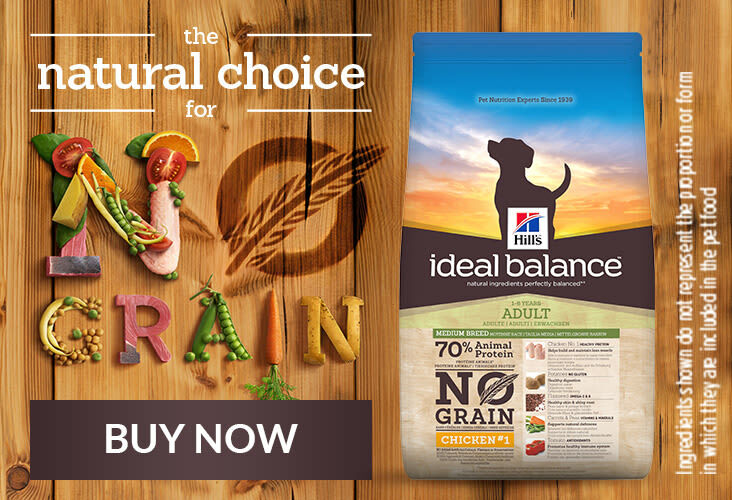 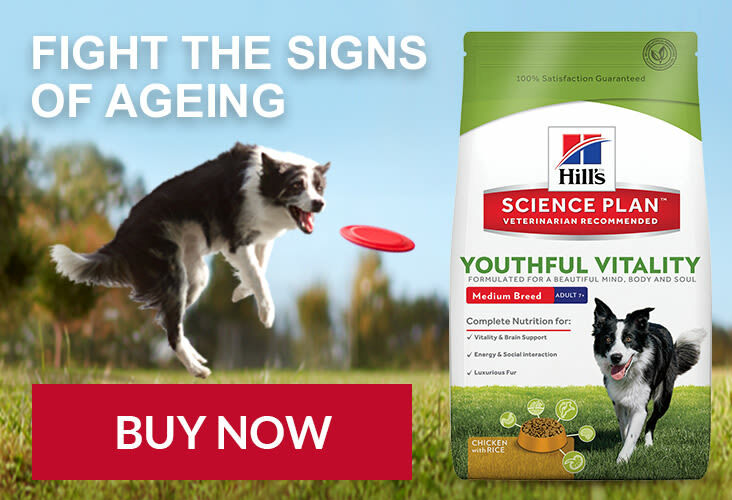 Clinically proven nutrition to alleviate pets' most important health conditions. 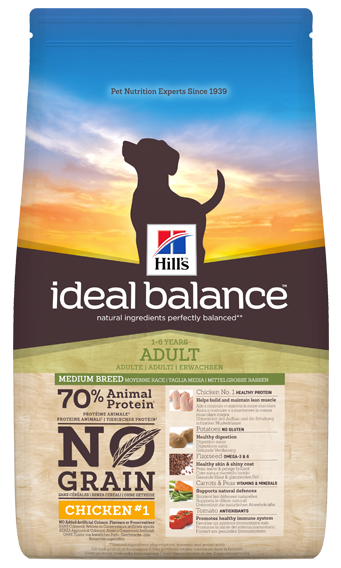 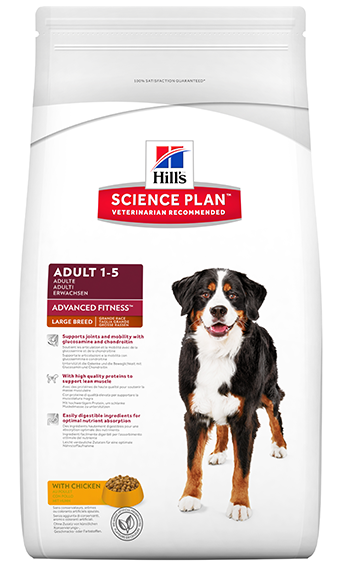 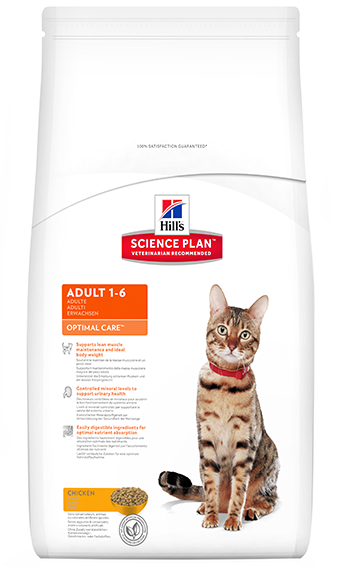 Scientifically developed nutrition to fit your pet's age, size and sensitivity. 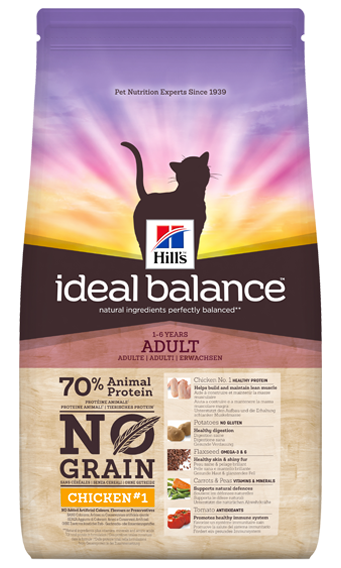 Perfectly balanced nutrition made of high quality wholesome ingredients. 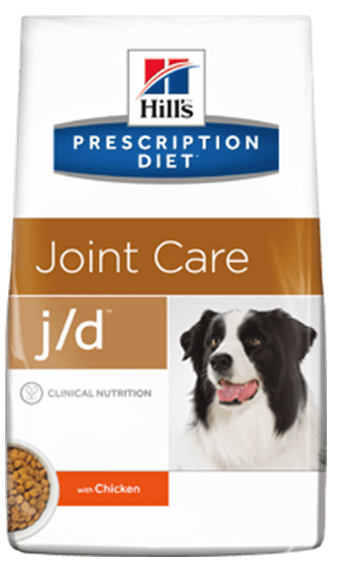 Fight the Derm Dance - catch these signs before it's too late!